Our National Programs are designed to help coaches grow their business, with options for children through to adults. Register now to become a deliverer, and access a range of benefits! With more than 380,000 kids last year participating in ANZ Tennis Hot Shots it’s time to get on board and start delivering. Click here to register as an ANZ Tennis Hot Shots deliverer today! 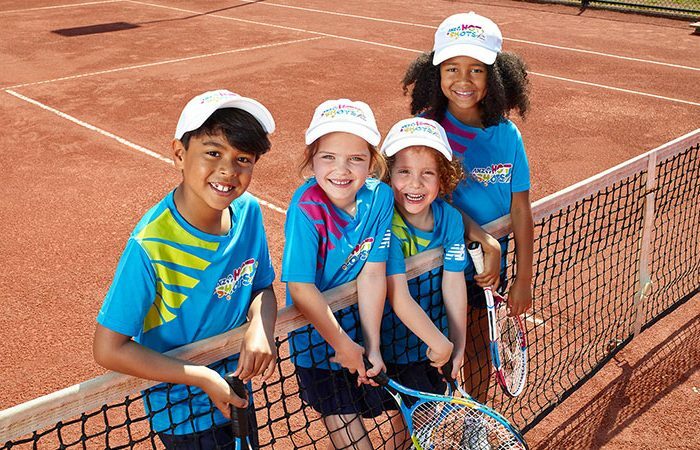 Delivered at venues around Australia, ANZ Tennis Hot Shots Match Play is designed to give kids already playing tennis the opportunity to transition from learning the game to playing matches in a fun team environment. ANZ Tennis Hot Shots Match Play helps kids to learn how to play the sport, including scoring and where to stand. In addition, they will learn to develop social skills including what it means to be part of a team, and how to work together. ANZ Tennis Hot Shots Match Play is also supported by Australian tennis stars Daria Gavrilova and Thanasi Kokkinakis, who have been named as ambassadors of the program. 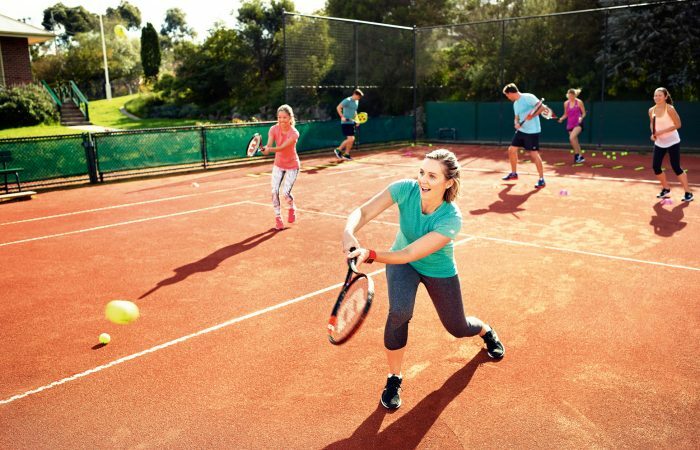 Fitbit Cardio Tennis is a great way to get adults back on court, with over 20,000 new players participating in the program each year. Re-energise your program offerings and tap into new markets with this dynamic program. Click here to register as a Fitbit Cardio Tennis deliverer today! Tennis offers both Primary and Secondary School students the chance to learn valuable life skills in a fun and encouraging environment – and our coaches are a key part in the process! 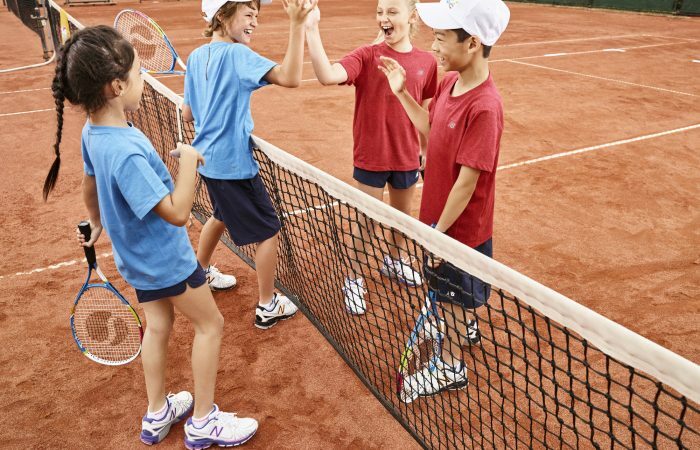 As a registered ANZ Tennis Hot Shots deliverer, coaches have the opportunity to be partnered with local primary schools to deliver the School Partnership & School Play Programs. To learn more about our Primary School programs, please click here. New in 2018/2019 is our Tennis for Secondary Schools program! 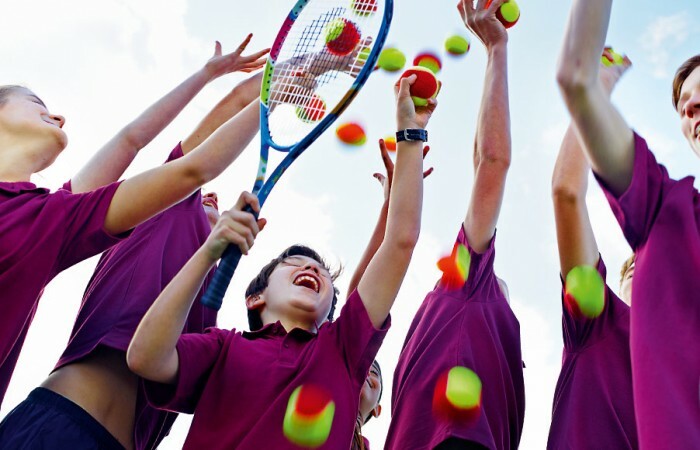 Become involved in the latest initiative for schools, the Tennis for Secondary Schools program. Extend the pathway of participation from primary to secondary in this Australian Curriculum: Health and Physical Education (AC:HPE) aligned program. Underpinned by promoting lifelong physical activity and health, coaches will have access to multiple pillars and components which will drive student interest in the sport. Register now to start delivering the Tennis for Secondary Schools program and you will receive a range of benefits and rewards. Attendance at the Tennis for Secondary Schools professional learning workshops. Click here to register as a Tennis for Secondary Schools deliverer today!